Suggested tax deductible donations, collected at the door, are: $10 public and $5 IANDS members. No one is ever turned away for lack of funds. Come and learn the similarities and differences between a near death experience and a kundalini awakening. 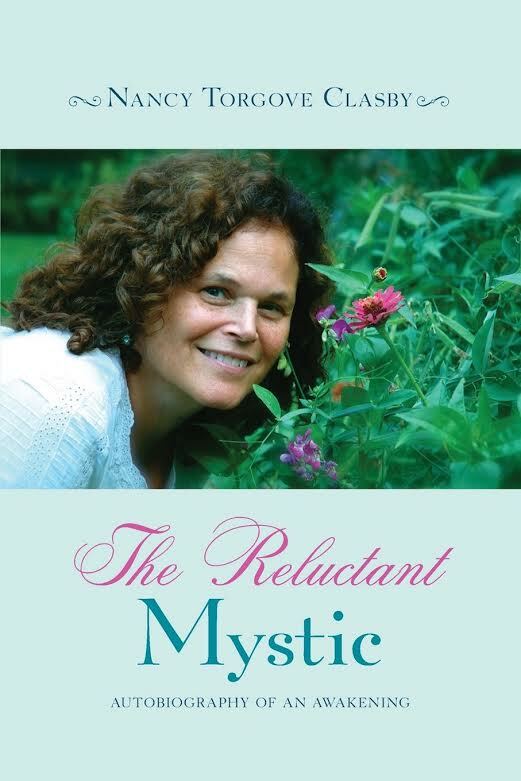 Nancy Clasby, professional Mystic and healer of 25 years, will shed light on this topic as well as her own personal story of spiritual transformation.